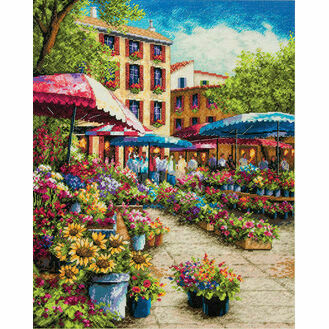 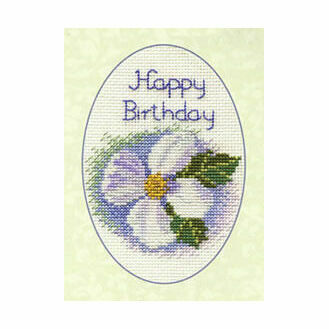 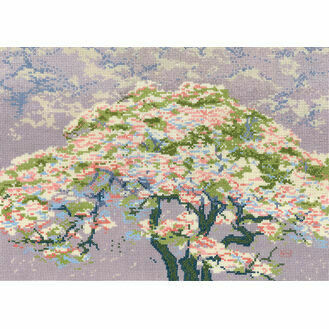 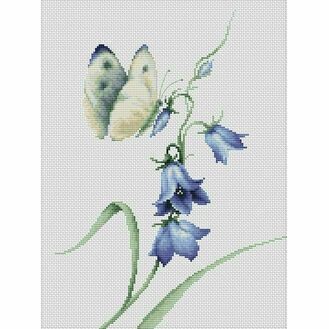 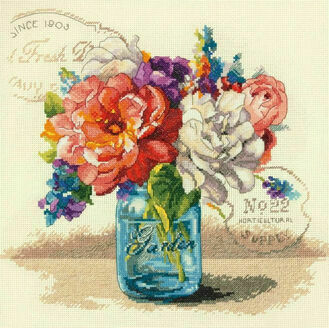 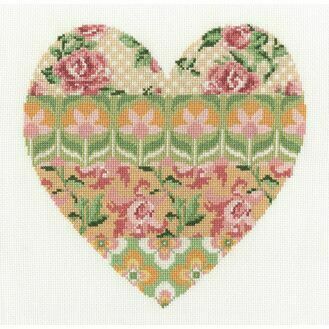 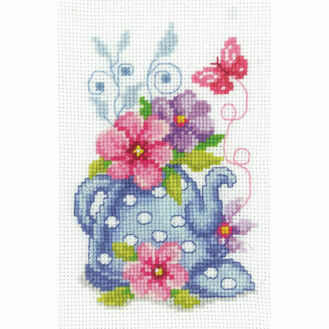 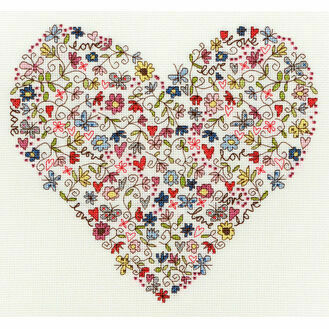 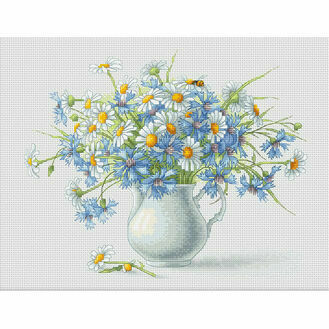 These beautiful flower cross stitch kits could easily be mistaken for a fine painted piece of artwork! 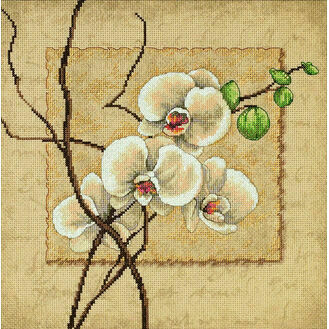 Their intricate design doesn't miss out any of their colourful features. 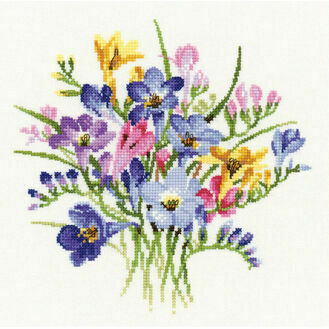 These kits are perfect for flower lovers who can admire their favourite flowers in full bloom all year long!